Air France Flying Blue’s promo awards for August have been released. Discounted fares are also available from Calgary and Edmonton. 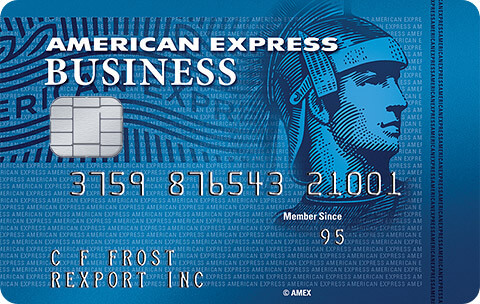 You can transfer points from AMEX, Barclays, Chase, Citibank, or Starwood to Flying Blue. Will you book any promo awards this month? 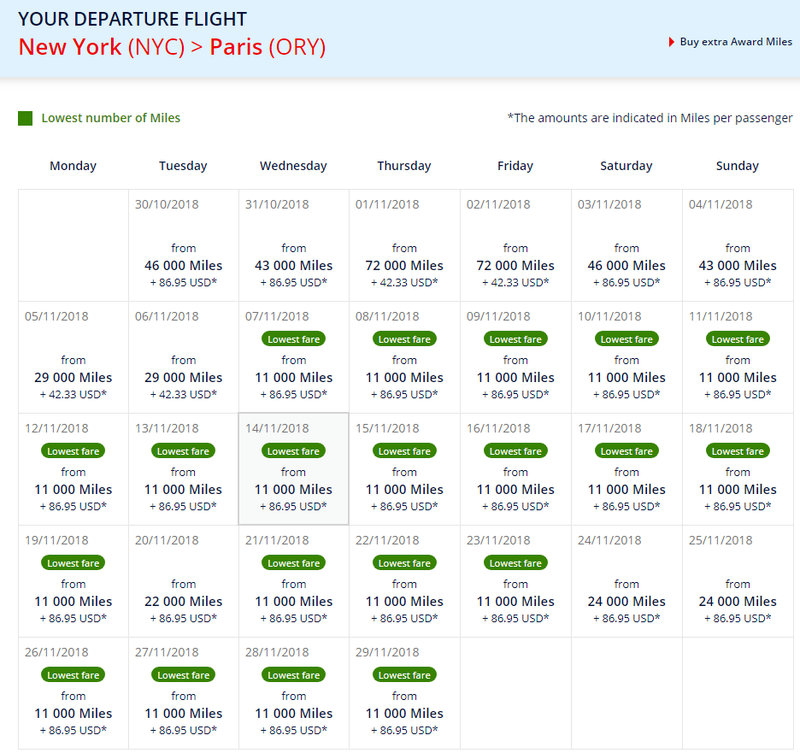 20 Comments On "New Air France Flying Blue Promo Awards Released To Europe For 11K Miles And Israel For 19.5K Miles!" They brought back the calendar? 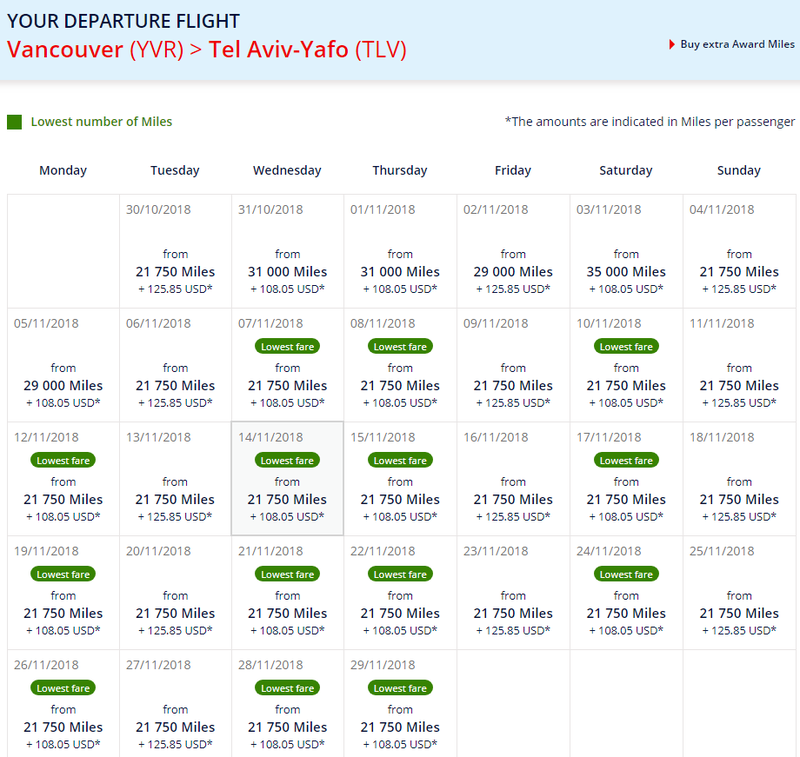 How many Chase points would it cost to fly to Israel using this? They transfer 1:1 to Air France Flying Blue. 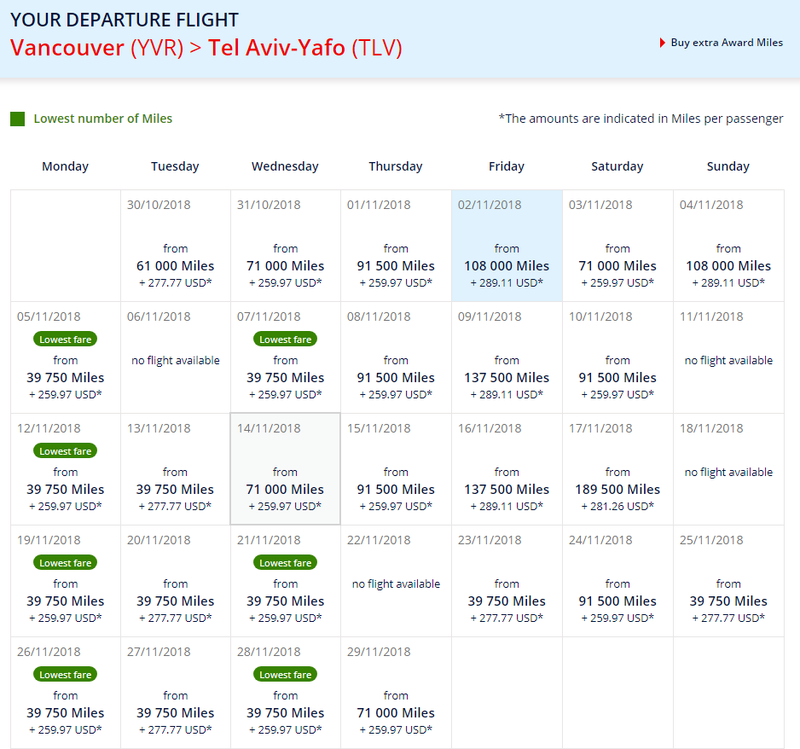 What would be the best way to book from Israel from LA? Depends on dates and availability. are there any flights from the new york area with that price? 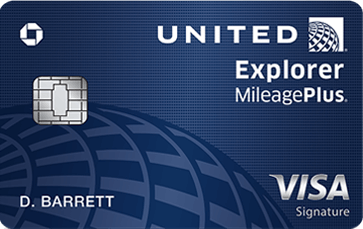 Can anyone sign up for flying Blue and use their Chase points or is there a fee? How many points for business? 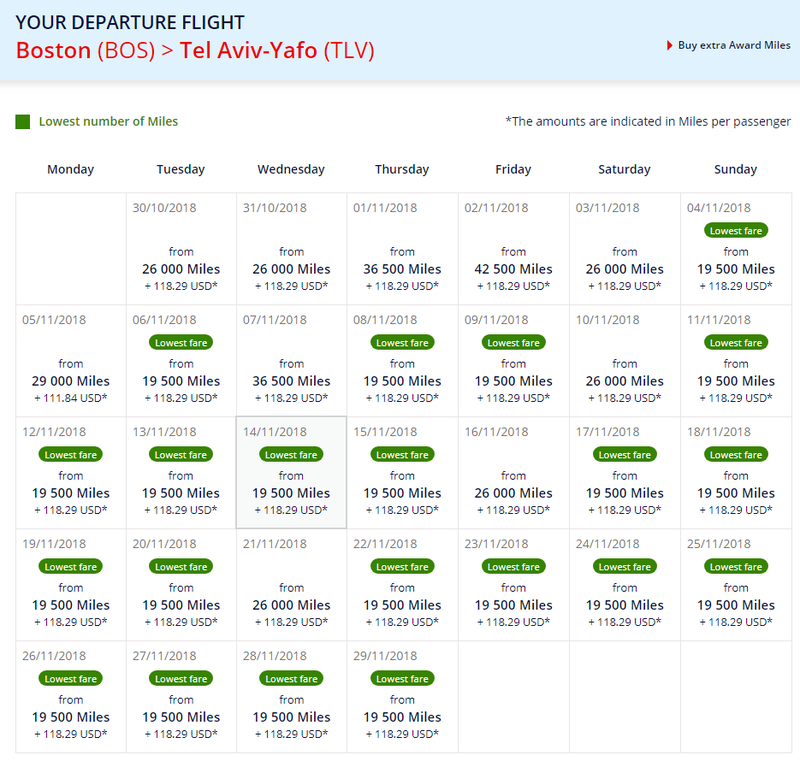 Can I get a deal to NYC-TLV at a later date like March? 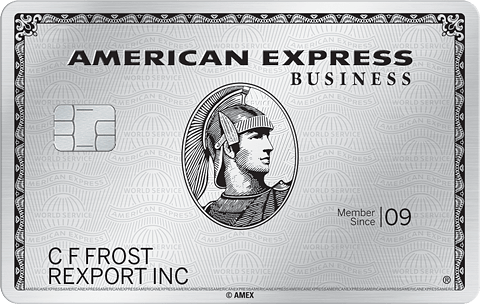 If I sign up for a card now and put on the $4k in purchases as soon as the card arrives, how soon will the 50k bonus points hit my account? 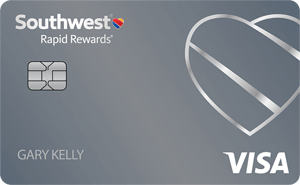 In time for the 30% bonus for transferring points by August 29th? does this work with their partner airline like Delta?